We are a thriving independent bookshop situated in the attractive Surrey village of Cobham. 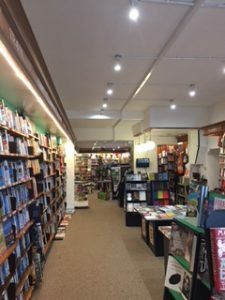 There has been a bookshop on our site for over thirty years, and we became independent in 2006. 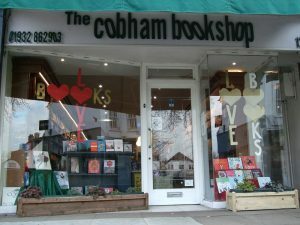 At the heart of The Cobham Bookshop is a dedication to personal service. Whether you are looking for an enthralling novel, a great movie, a dictionary, a map or a special present, our staff will be happy to help find the perfect books for you. 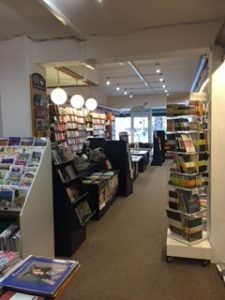 New titles arrive daily and we can usually get next-day delivery for customer orders. We are constantly updating our shop with new books so this website is not designed to mirror our entire physical stock. 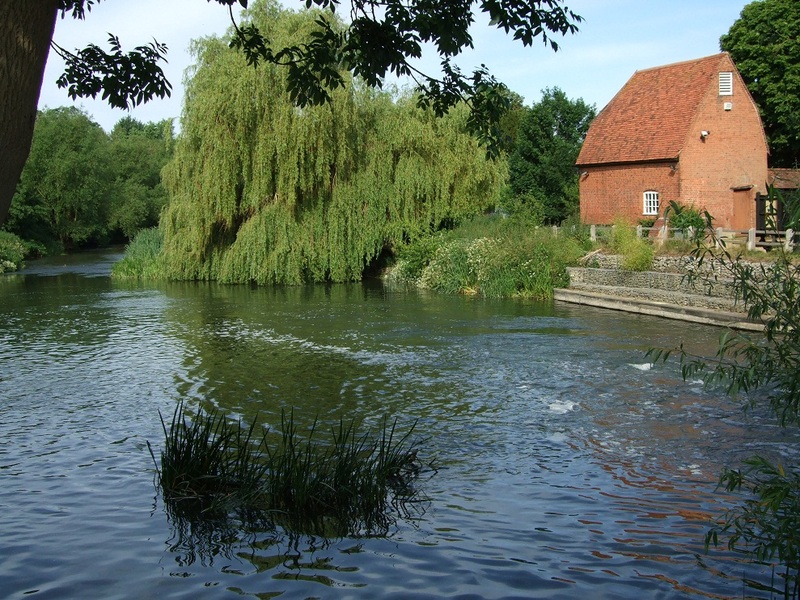 Instead, you can browse our bestsellers and staff recommendations for ideas and see what books are selling in Surrey. To check our stock, reserve books and place orders please call us on 01932 862903 or visit us in person. We welcome dogs so please do bring them in with you.